I'm an artist turned coder, a self taught Pythonist and C++ lover. I speak fluent Python, live and breathe algorithms. I love working on Deep Learning projects and Computer Vision apps. 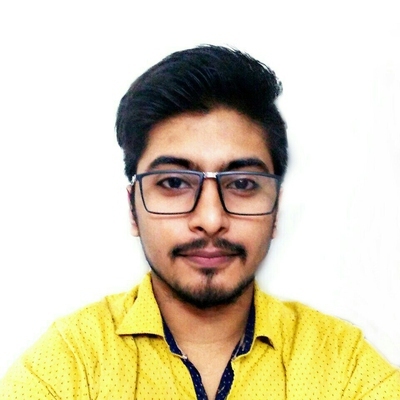 I'm co-founder at init27, where I work on CV Algorithms and mentor a community of 1000+ Students. I'm also a FAST AI International Fellow and Udacity Student.